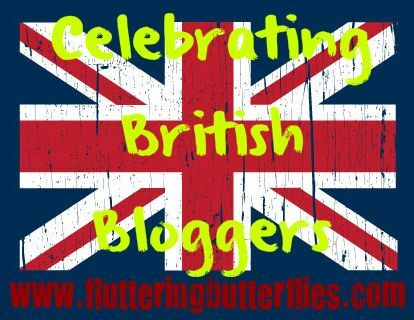 Welcome to another Saturday which means only one thing - another interview with a lovely British book blogger! My name is Lesley and my blog is called My keeper shelf. I review a mixture of contemporary romance, paranormal romance, Urban Fantasy and Young Adult books. I’m partial to a giveaway or two and post a new book boyfriend every Wednesday. I’ve always been a reader but I’d never actually reviewed a book until I joined Goodreads. From there I joined in with the girls at UK Book Swop, squeeeing about books and authors that we loved. A few of the ladies started up their own blogs (Donna and Jess from Book Passion for Life and Kayleigh at K-Books) I loved what they were doing so decided to have a go myself. I knew NOTHING about running a blog and I’ve sort of made it up as I went along! I work full time and have 2 daughters (Kate is 14 and Erin is 7), a sports obsessed husband and a Bearded Collie called Harry so most of my free time involves being an unpaid taxi driver for my daughter’s very busy social life or wandering round my local park in the pouring rain with Harry. When I get a spare half hour I catch up on my family tree research (I’ve traced back to the 1730’s) catch up with friends over cocktails and I’ve recently started baking, with very mixed results so far I have to admit. I love when fellow readers and bloggers tell me they picked up a book after reading one of my reviews or book boyfriend posts. It makes all the hard work worth it. I’ve also had authors commenting on my posts and thanking me for my reviews which still makes me a little bit giddy! Eeeek I’m not sure I can! I’m a serial list writer and have list of my top 10 YA books, top 10 contemporary romance books, top 10 paranormal romance books etc., so I find it very difficult to narrow it down to one book, honestly! Last year I fell in love with Aussie YA in a big way. I loved On The Jellicoe Road and Saving Francesca by Melina Marchetta both books made my heart hurt but in a good way. Ed (Shadow) from Graffiti Moon by Cath Crowley I want to swoop in and give him a big hug! OK, present company excluded of course! I love Mel’s Random Reviews, Nocturnal book reviews and Book Chick City they are probably my favourites. I always check in with Book Passion for Life and The Sweet Bookshelf too. Just one? 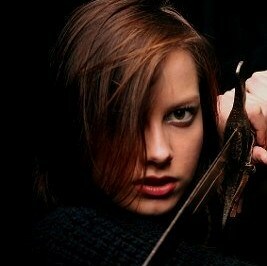 I love husband and wife team Ilona Andrews they write my favourite Urban Fantasy series Kate Daniels. Their blog not only has book snippets but they also write about being the parents to teenage daughters and having tonnes of pets and they always make me laugh. I wish more people read their books! Instant love. It drives me insane. 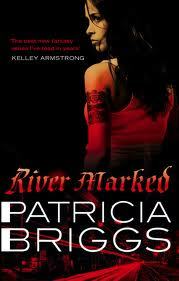 I have a new book boyfriend every Wednesday, I can’t keep track of them all! My favourite YA book crush would either be Four from Veronica Roth’s Divergent or Logan Quinn from Jennifer Estep’s Mythos Academy series. Thank you so much for those brilliant answers, Lesley! Saving Francesca is one of my favourite books as well! What do you think? Do you fancy Four? Would you like to be best friends with Ed from Grafitti Moon? Does insta-love drive you crazy? 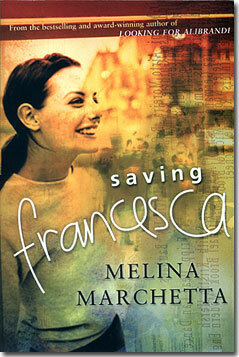 Is Saving Francesca one of your favourite books? Let Lesley and I know in comments! Awww, thanks for the shout out Lesley! I completely agree with you about instant-love - it's so much more rewarding when the characters work for it and come to understand each other.